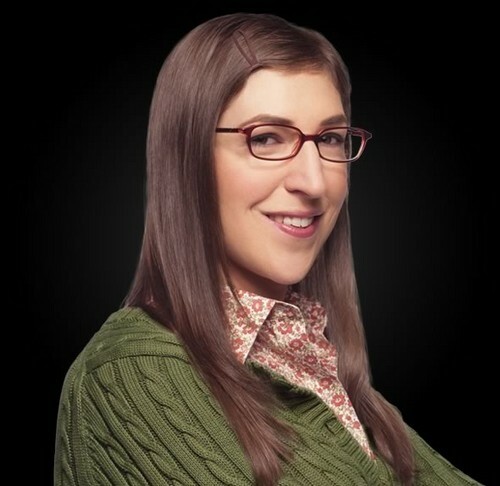 tbbt-Amy Farrah Fowler. . Wallpaper and background images in the 生活大爆炸 club tagged: photo.